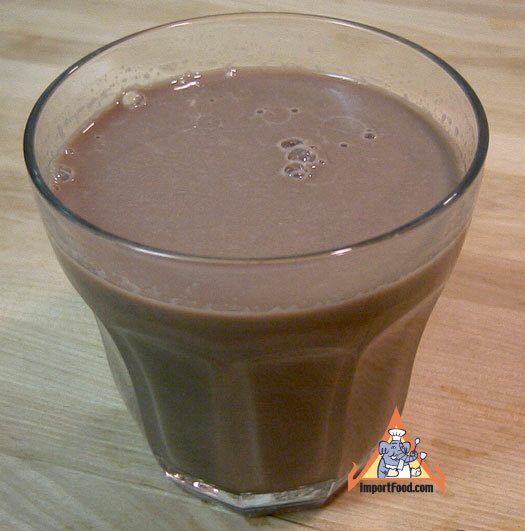 Choco Milk BETTER Than Sports Drinks In Recharging Your Body After Exercise? Did you know that drinking low fat Chocolate Milk before and after a vigorous exercise/workout can reduce the risks of dehydration and muscle pains? Yup, that's right. Experts say that it's a good alternative for Sports Drinks because it has a 3:1 ratio of Carbohydrates and Protein that can boost one's energy and that can make muscles leaner after every work-out. Athletes in the USA are now trying this new workout regimen and some of them has already given a nice feedback about drinking low fat Chocolate Milk. For more info just check out the videos below from YouTube.